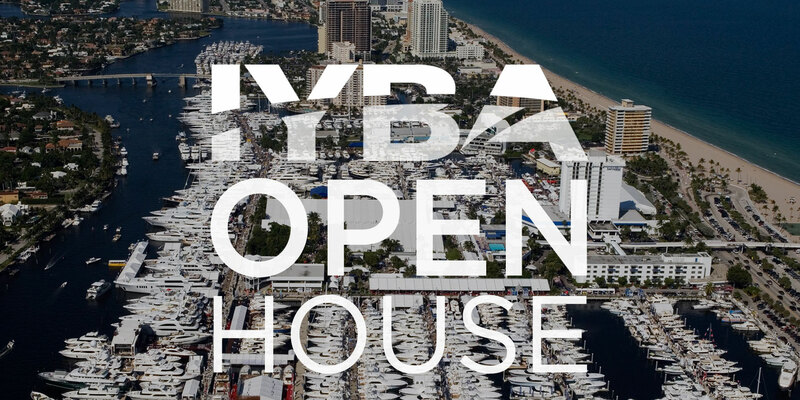 Denison invites you to this month’s IYBA Broker Open House at the Bahia Mar Yachting Center, located at 801 Seabreeze Blvd. in Fort Lauderdale. 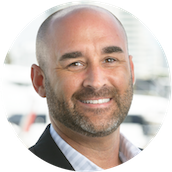 Denison’s Scott Lacroix will be on C Dock showcasing the 105′ Azimut 2012 ANDIAMO! 105′ Azimut 2012 Motoryacht | ANDIAMO!